Since 1991, RESA has been developing and marketing automated and integrated software solutions, targeting the operational needs of the airport industry (airports, airlines and handling agents) throughout the world. Our systems are based on proprietary software packages delivering our expertise in all key areas, including passenger and baggage processing, flight management, resource allocation, billing and flight information display systems. 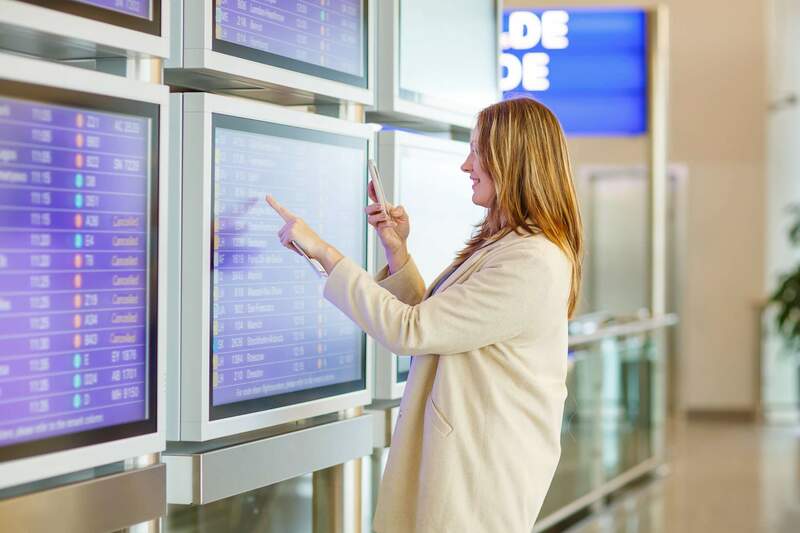 The reliability of our products helps airports ensure a high return on their IT investment, offering maximum efficiency in check-in and boarding systems and the ability to seamlessly handle increasing traffic in airports worldwide. To develop and market systems intended to serve the airports around the world, whatever their size. RESA equips more than 200 airports in nearly 50 countries, in connection with more than 450 airlines and handling 500 million passengers per year. The quality of our systems and services transforms the "state of the technological art" into "day-to-day business value" for our clients. To understand, advise and support our client airports, airlines and handling agents closely in their day-to-day operations.